Feb 11 THICKER FULLER, HAIR. How does the prospect of thicker, fuller, hair for a NEW more confident YOU sound for your 2018 hair goal? Tina McBride of Pello Hairdressing Letterkenny tells us about their latest revolutionary product launch from Aveda. Many of our guests experience thinning hair due to various reasons such as age , post pregnancy, a certain time in our lives overuse of heated styling appliances such as flat iron or simply over processing our hair with colour or just by tying our hair up all the time. The exfoliating Shampoo cleanses and renews the scalp with every shampoo.It contains wintergreen-derived salicylic acid which helps remove build-up that can clog your scalp’s pores. A nice clean scalp promotes a nice healthy growth. The Thickening conditioner weightlessly conditions your hair. Step three the scalp revitalizer is the *hero product * of the system and must be used once a day regardless of how often you shampoo and condition with the other two products. The results. 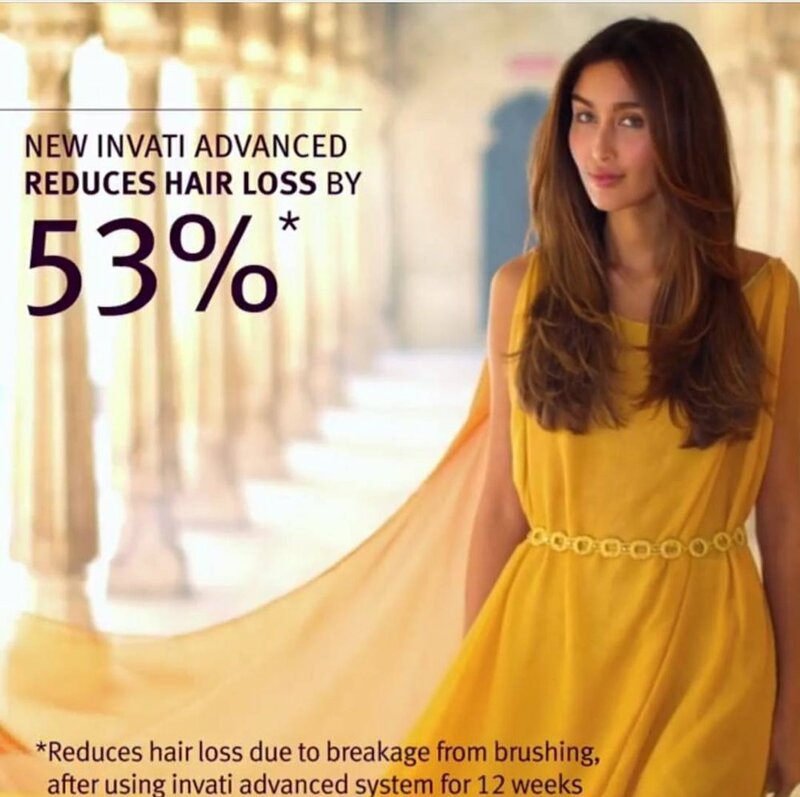 New Invati Advanced reduces hair loss due to breakage from brushing by 53% when used according to direction for 12 weeks. WHY IS INVATI ADVANCED BETTER? In the development of Invati Advanced every aspect of the product, from the ingredients to the bottle were considered. A lot of effort went into every little detail even down to ensuring the instructions on how to use the products as a 3 step system were simple since that’s the key to consistency and overall good performance. Is it safe to use on colour- treated hair? 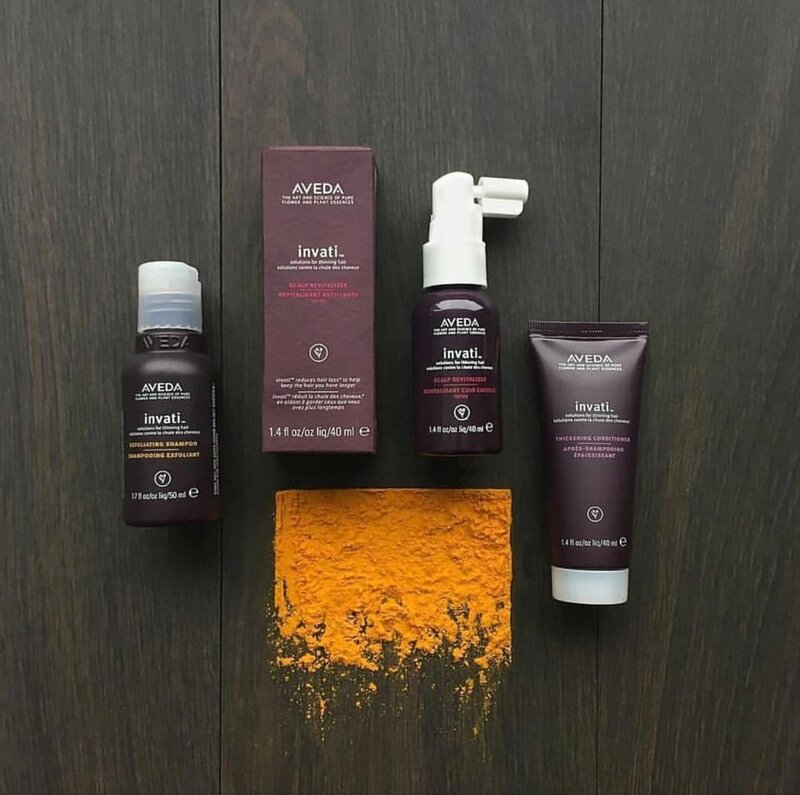 You asked and Aveda listened.This not only delivers high performing results but can ALSO be used on colour treated hair. This system was designed to be colour-safe, so it won’t fade your colour or increase fading.Also because the products won’t strip the pigments from your hair, your more likely to comply with the three-part system-which means you’ll see thicker, fuller hair staring right back at you in the mirror. Is Invati Advanced just for women? Invati Advanced was designed for and tested on women. BUT we also sell Invati men which was created for men’s hair especially. I use Invati Men. What’s the difference between Invati Advanced and Invati Men? Both men and women experience thinning hair as they age, but there are key differences to how, why, and where hair may thin. In addition, Invati Men was created for men’s specific hair care needs: Their scalps are thicker and oilier and men have different hair care routines.Invati Men was developed with that in mind.Invati Advanced was tested on women and developed for women’s unique hair care needes. Invati Advanced shampoo is free of sulphate cleansers. The Thickening conditioner contains a conditioning sulphate. USAGE How do I use the products? You use the shampoo and thickening shampoo each time you wash our hair. They are very concentrated as they are up to 98% naturally derived so a little goes a long way. You can complete the Invati Advanced whenever it works for you. You can do it AM or PM. How many times a day do I use the scalp revitalised? Once every day which can be am or pm. Can I use Invati Advanced if I’m pregnant or breastfeeding? All products produced by Aveda have undergone extensive safety testing. However, individual medical conditions may require a visit to your doctor. Pregnancy and breastfeeding create many changes in our body, so we recommend you contact your doctor prior to using skin products while pregnant or breastfeeding if you have any concerns. Does Invati Advanced work for curly or textured hair, or is it too drying? Invati Advanced shampoo and conditioner are designed to be conditioning for your hair but all curly hair has a different texture.We would advise you call into our salon and one of our qualified Aveda team will recommend the products that work best for your type of hair. How many uses would I expect to get out of the system? When used as directed, you can expect to get the 200ml shampoo and thickening conditioner to last up to 6 weeks and the scalp revitalizer to last 8 wks. When will I see results? You’ll experience instant thickening as soon as you start using the Invati Advanced system.After 12 weeks of system use, Invati Advanced will reduce hair loss due to breakage. For optimal results, it’s very important that you use Invati Advanced daily as directed. What happens when I stop using it? For Invati Advanced System dedication is key. It must be used as directed. Ingredients: It smells amazing thanks to a blend of certified organic lavender, rosemary and geranium. 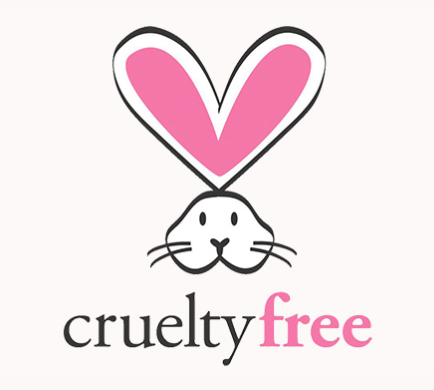 The products are 98% naturally derived and featuring ingredients such as turmeric alma and ginseng. What does turmeric do in Invati Advanced? Certified organic turmeric is a key ingredient in the system.Turmeric energised and invigorates the scalp when massaged in. What is alma and what does it do? Alma is a fruit harvested in India.Invati Advanced contains certified organic alma and is the star ingredient with Vitamin C, which instantly thickens hair. So what are you waiting for ? It’s time to update your hair thickening hair regime. Thicker, fuller, hair gives you confidence and with the Invati Advanced you notice fuller hair …. not a fuller brush. 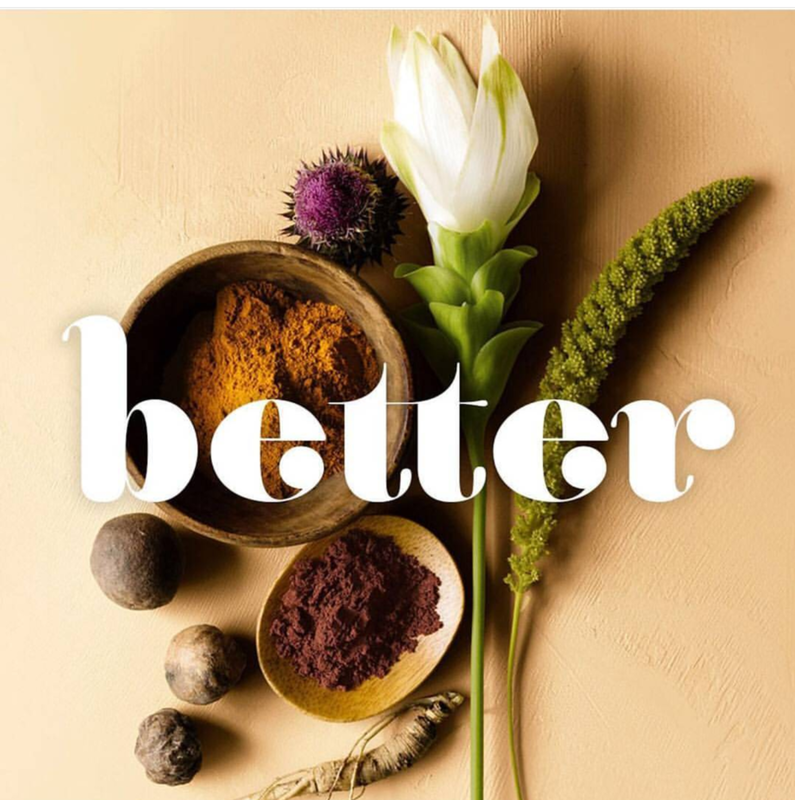 Like every product that we retail here at Pello Hairdressing it’s created with our mission aligned with Aveda to care for the world we live in . We love it because every day should be a good hair day….and a New Year is always a good time to try something new If you are ready to try Invati Advanced. Call in for you complimentary consultation or why not treat yourself to a botanical hair spa treatment for thinning hair so our qualified team can talk you through how to use Invati Advanced. No appointments necessary – simply call in!